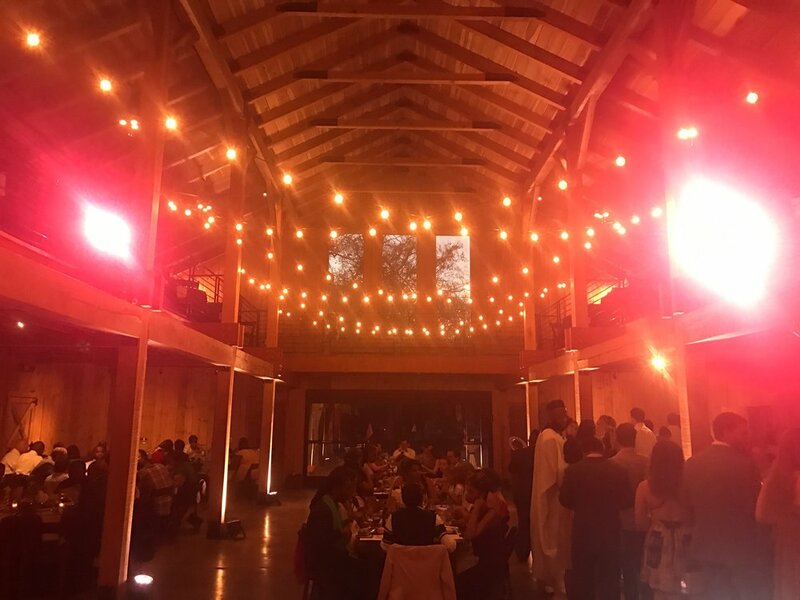 Fall weddings on a farm just make sense, don't they? I'm not sure if it's the colors, the changing leaves, or the crisp air, but I do know that they are always enjoyable and organically pretty. This is a collection of three fall weddings that we were a part of that capture the familiar sense of love during the autumn season, when you just need someone to cuddle up to. 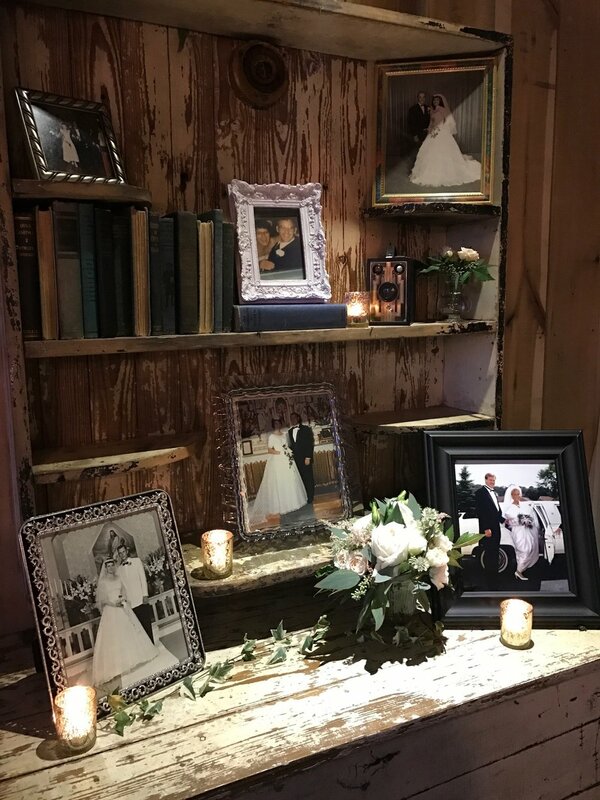 Enjoy the pictures, details, and love between each of our couples as we travel to some of Nashville's most gorgeous farm + rustic wedding venues.. I immediately knew I had to assign Brad to this wedding in particular given his large library of music and his experience at weddings; he is a guru when it comes to easily switching from one genre to the next. He's just that good. After I saw the pictures from their wedding day, my first thought was that Jen was an absolutely #Flawless bride; slay girl! It was a beautiful outdoor ceremony as they promised forever to one another surrounded by family and friends. Their ceremony was romantic and intimate and later in the night their reception was high energy and hype; the perfect mix for a wedding day celebration. Touching moments on the dance floor included their First Dance, Father/Daughter dance and Mother/Son dance, and you can see their special moments song list below. This couple chose red up lighting and it looked fabulous all night both in person and in pictures. During the reception, Jen surprised Ira with a choreographed dance to Love On Top by Beyoncé and it was seriously incredible! You can witness that special moment below in the video clip. Ira and Jen also took part in Jewish wedding traditions such as the Hora, also known as the chair dance. 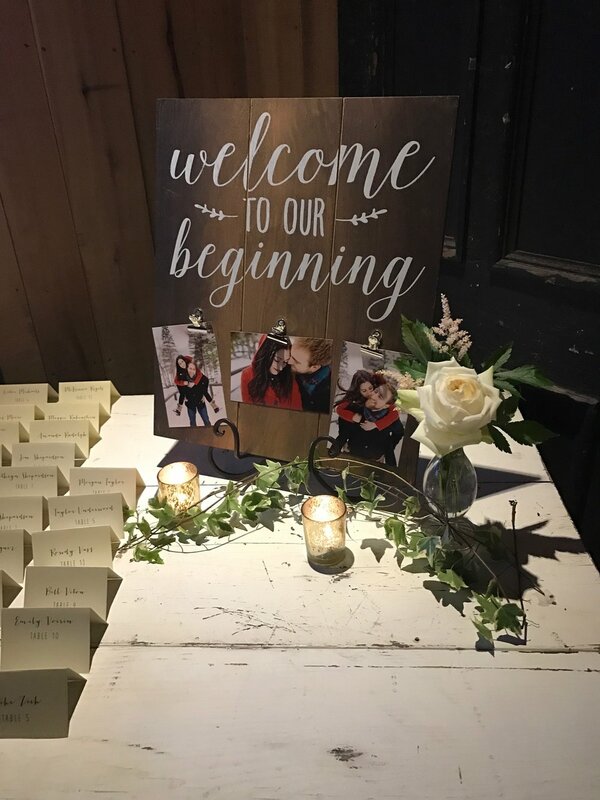 Aside from dancing all night and requesting a fab playlist, this couple also chose to include our open air photo booth rental and custom template. 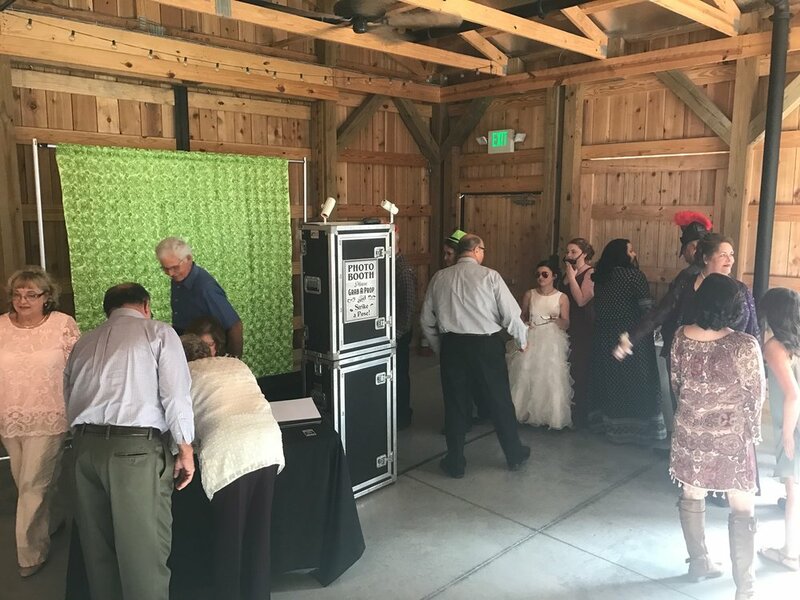 Their guests seemed to have a great time in and out of the booth all night, and guests left messages for our Newlyweds in their Snyder provided scrapbook. This was a wedding to remember and we are still so glad that we were able to be a part of it. Congratulations again, Jen and Ira.. We hope your life together is always as romantic and fun as your wedding day was! Cheers! To see, save, and download their photo booth pictures, please click here! Talk about looking forward to a celebration! This couple had waited 4 years to say those two precious words, I Do. On top of the four year wait, they even booked with our Snyder Entertainment team a year and a half ago. A beautiful couple, inside and out, and we couldn't wait to be a part of such an incredible wedding day. 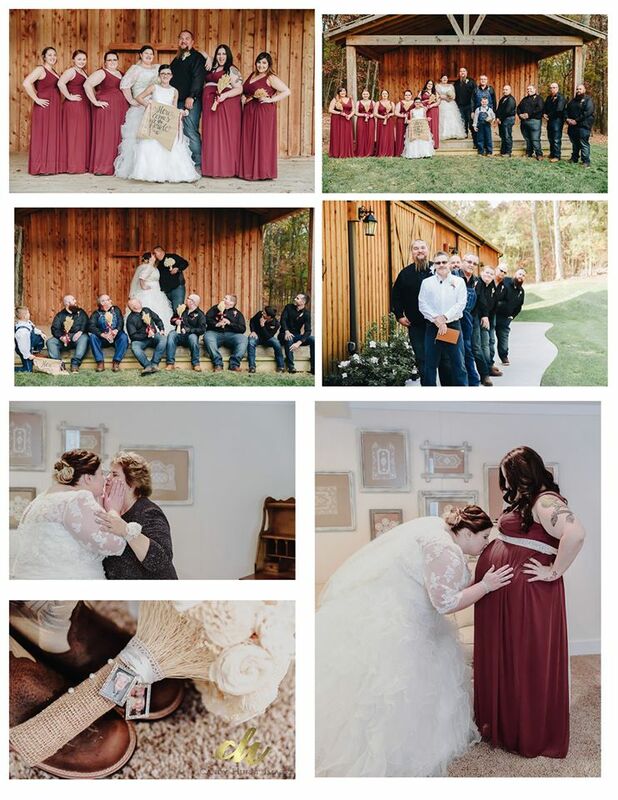 From their ceremony prelude to the very end of the reception, there was so much love in the air and it was all captured by the very talented Candy Hurst (see photos below). Brandon and Sara chose When I Said I Do by Clint Black for their first dance and it was a timeless nod to their unique love story. You can see their full special song play list below. 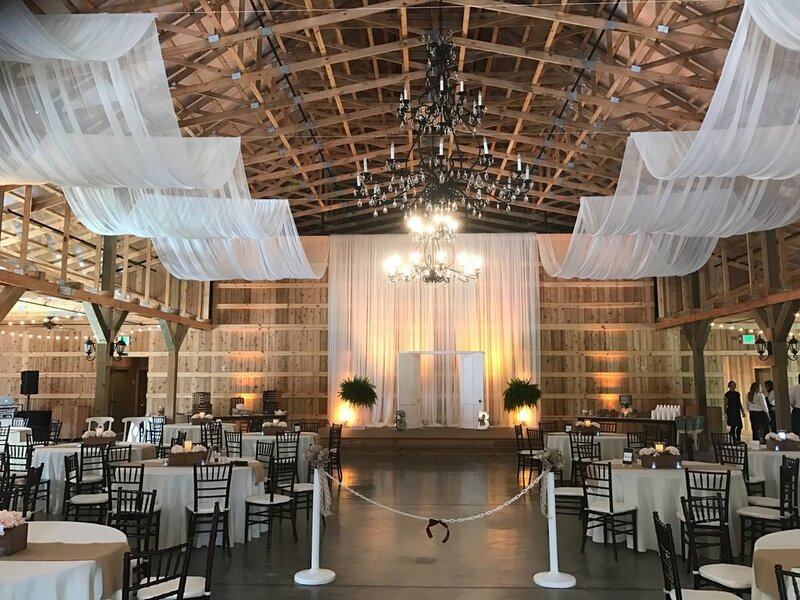 A beautiful fall setting at Saddle Woods Farm, ceremony services from our team, decor lighting, monogram lighting, and our custom designed photo booth + template for this wedding day celebration. This was a fun group, a really sweet couple, and a seriously gorgeous day that we're so happy we were able to be a part of. Congratulations again, Sara and Brandon.. Cheers! This Mint Springs Farm fall wedding was full of love, simple glamour, and rustic touches. Jeanette and Zach were surrounded by family members and friends who came to witness as they became Husband + Wife. Jeanette was a beautiful Bride as she came down the aisle to meet her handsome Groom, completed with a sweet ceremony. After this couple said "I Do" their guests were ushered into an outdoor cocktail hour as our couple got their first look at the reception barn. Their guests enjoyed hors d'oeuvres, drinks, and soft music on the patio, until it was time to step inside the reception. The bridal party came into the reception barn with happiness and high energy! 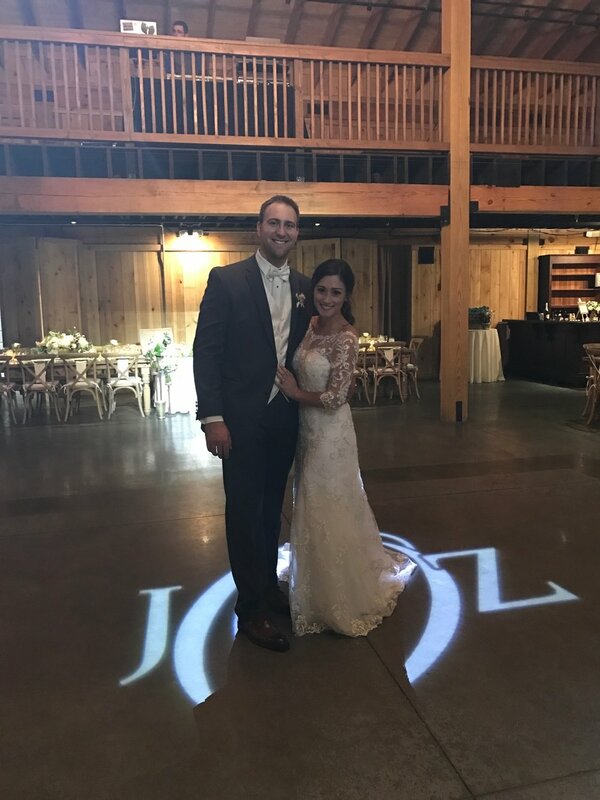 Jeanette and Zach went into their first dance after introductions, and you can see their special song play list below. 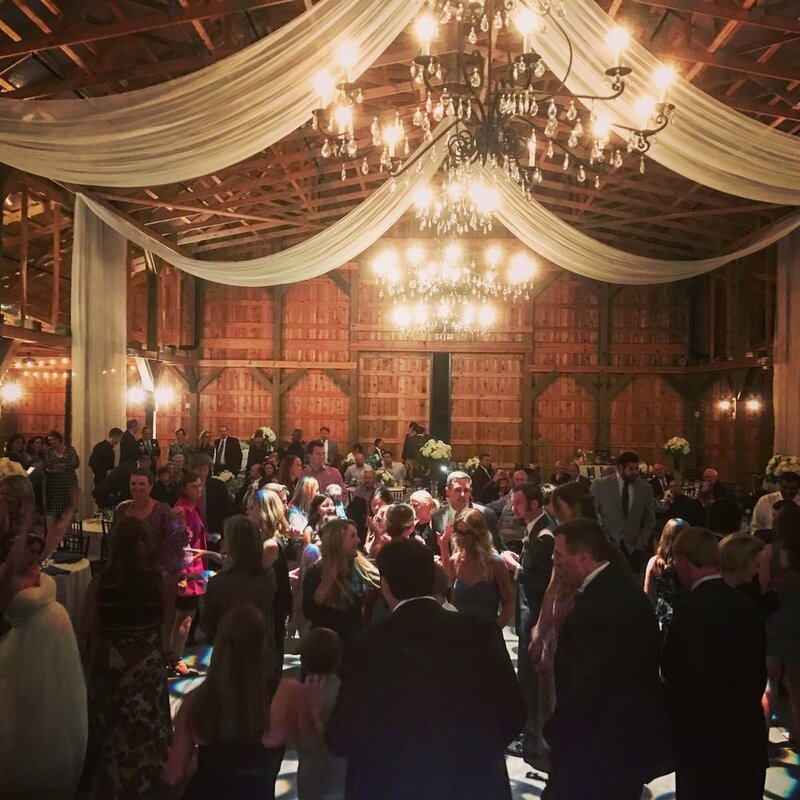 After their special dances, the dance floor was open to all of the guests and it filled up very quickly! They danced to songs by AC/DC, James Brown, and DNCE to name a few. Before the reception came to an end, Jeanette and Zach invited all of their guests onto the dance floor for one last song. Afterwards, this couple made their way outside to a sparkler send off before leaving in their limo. They came to the farm as two individuals, but left as one newlywed couple. Congratulations again, we are so happy that we were able to be a part of your gorgeous wedding day! 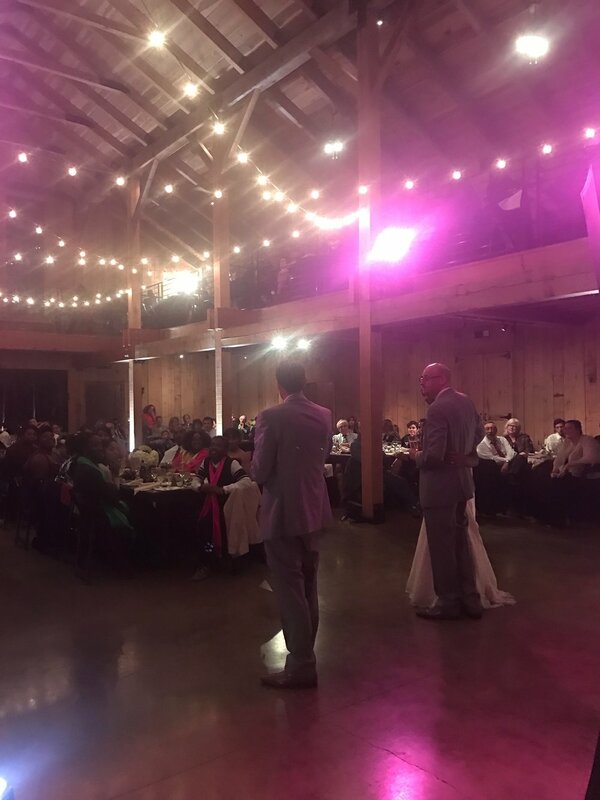 If you're ready to book your 2017-2018 wedding with Snyder Entertainment please contact us today.. We are filling up quickly!